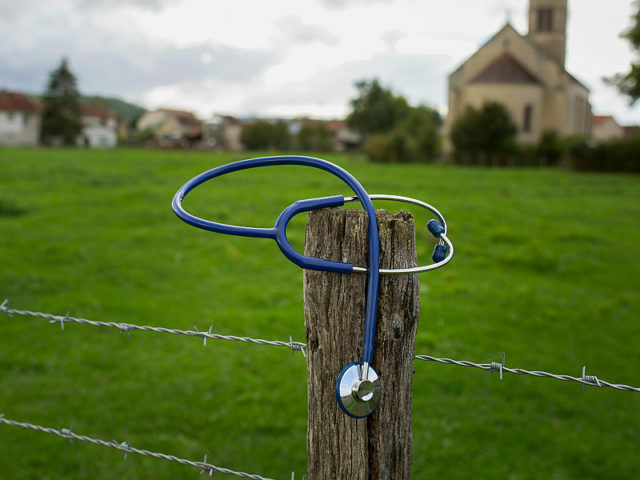 Rural communities need access to a highly dedicated team of the medical and allied health professionals in their towns. When patients come to see their doctor, they expect to see someone who is well. The unwell doctor is less able to deliver the time, talent, trust and TLC that patients expect and the disappointment that ensues can trigger a complaint. Unhealthy workplaces can be one such trigger of illness and distress and Practice Managers must be able to optimise the working environment whilst recognising and managing an unwell staff member and any adverse impact on productivity, patient care and team morale. The recognition and management of the unwell doctor and where to go for assistance will be discussed. - Raise awareness of the Doctors’ Health SA program activities and services and provide guidance on how and where doctors can go for assistance. This activity is supported by funding from Country SA PHN through the Australian Government’s PHN Program.